The presented room availability, rates and discounts are actual and final for all our 101 hotels in Cordoba. 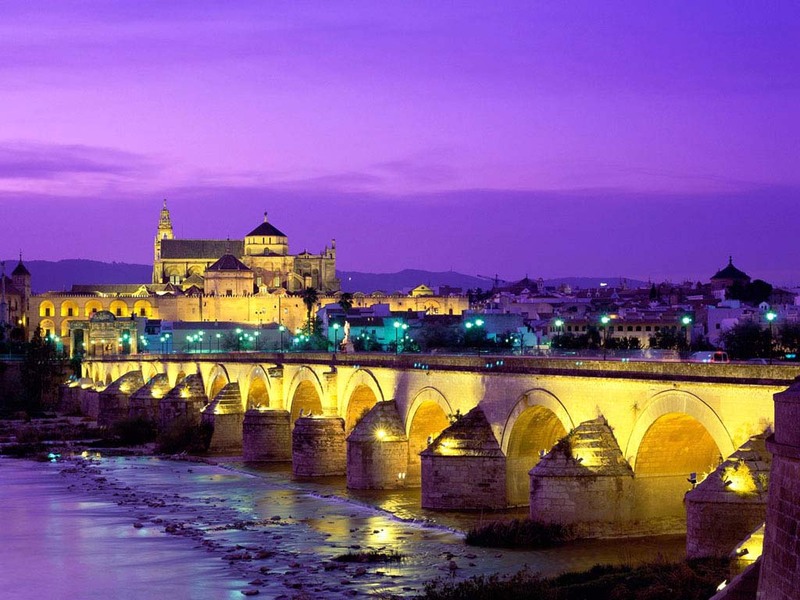 Cordoba has won recognition among travelers not only because of an abundance of cultural attractions, but also because of a huge selection of entertainment options. Some travelers prefer to spend time at colorful markets and in shopping centers, others are attracted by scenic walking tours and outdoor activities. Regardless of preference, guests won’t get bored here. Near the center there is a popular riding school Espectaculo Pasion y Duende del Caballo Andaluz, it would be interesting for both adults and children to visit. Beginners will learn to stay in the saddle, and experienced riders will participate in a walk through the beautiful landscape. The club has even special kid coaches; a special entertainment program is prepared for younger customers too. For those who can’t repose without spa treatments it is recommended to visit the Hammam de Al Andalus Banos Arabes center. A huge range of massage and treatment rooms, a hammam and a sauna, a beautiful pool and a café with an abundance of treats are represented in this modern spa, where you can relax and enjoy all day long. 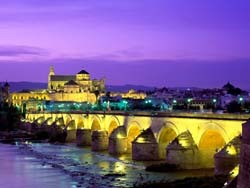 There is also an attractive nightlife in Cordoba that will please fans of contemporary music and dance.